Rev. 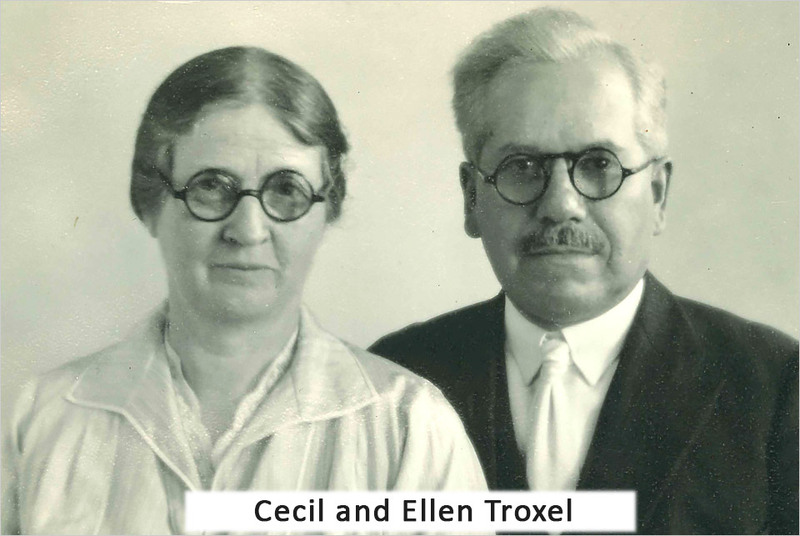 and Mrs. Cecil and Ellen Troxel and Rev. 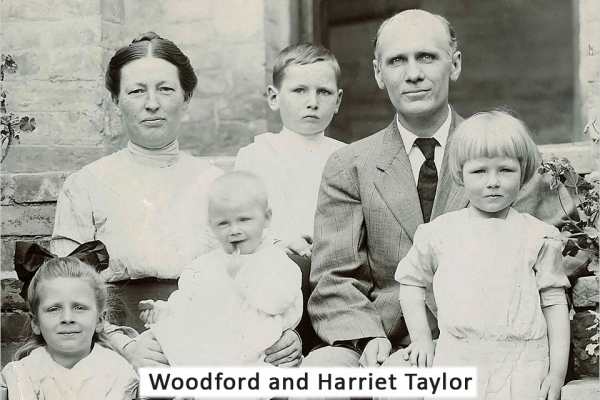 and Mrs. Woodford and Harriet Taylor became World Gospel Mission’s first missionaries. They ministered alongside two national Christians in China with the Missionary Department of the National Association for the Promotion of Holiness under the Christian Holiness Association. Mrs. Beatrice “Mother” Beezley was chosen as the Missionary Department’s secretary of the China Bureau. The first Prayer Band, Mother Band, was organized in Chicago on July 10. It met six hours each Friday to pray for missions. 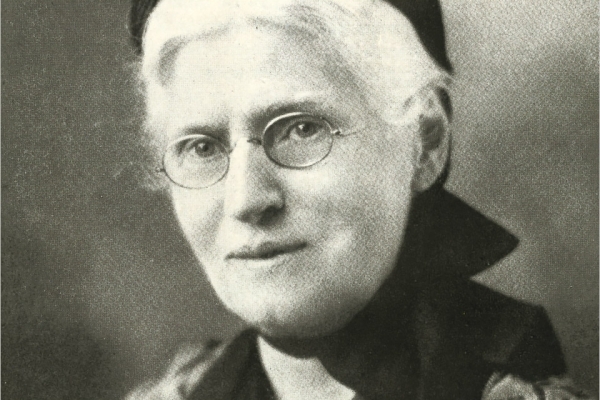 Call to Prayer was first published by Mrs. Beezley as a bimonthly magazine. The China Field reported 15 missionaries, 50 Chinese workers, and hundreds of Chinese Christians working to win souls for the Lord. Homeland headquarters moved into a room in the Chicago Evangelistic Institute in Illinois. 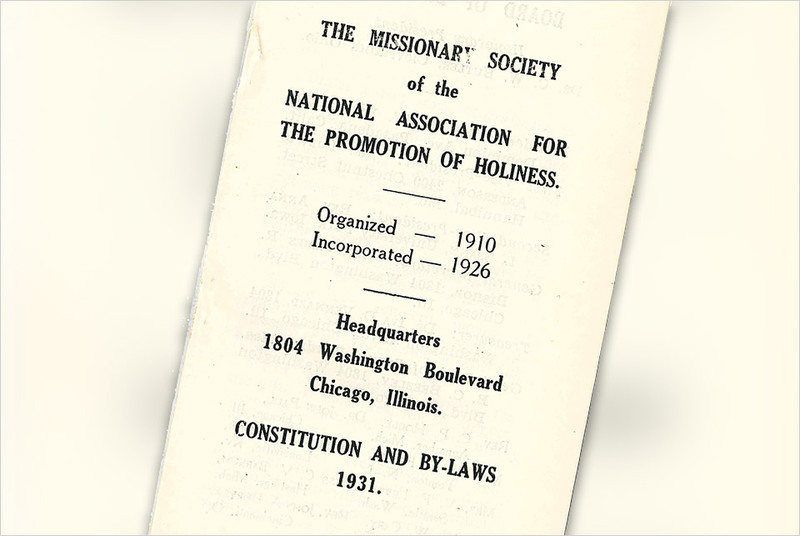 The Mission separated from CHA and became incorporated in Illinois as The Missionary Society of the National Association for the Promotion of Holiness. 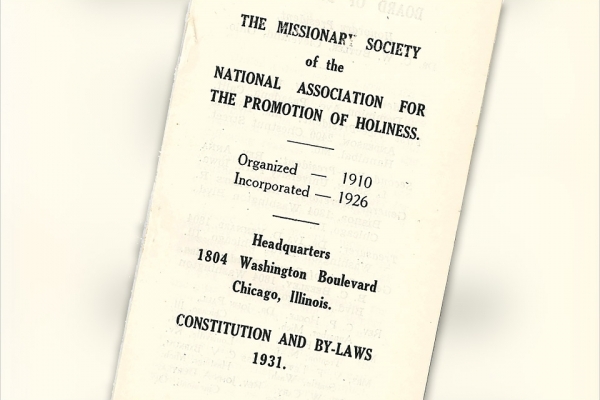 The organization’s name was changed to the National Holiness Missionary Society. The Mission reported 102 missionaries and seven fields, including China, Kenya, India, Burundi, Honduras, Bolivia, and the Mexico border. Headquarters moved to Marion, Indiana, in the former YMCA building, donated by Marion businessman Merlin J. Loew. 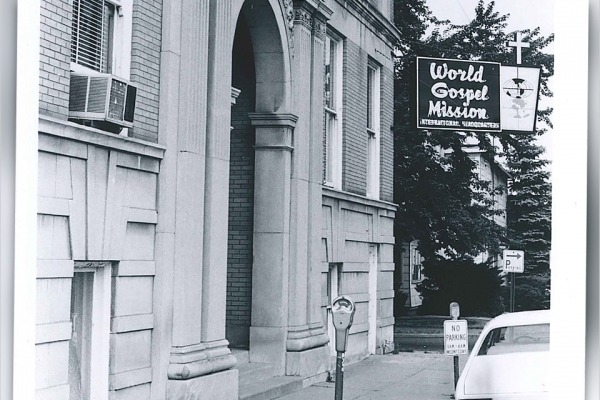 The Mission’s name was officially changed to World Gospel Mission. Men With Vision was founded as an outreach of WGM. Six young people served on the mission field, starting the Summer Career Corps. This outreach later became known as the Volunteers In Action program. WGM reported work on 16 fields, including China, Kenya, India, Burundi, Honduras, Bolivia, Mexico, Japan, the American Indian Field, Taiwan, Lebanon, Peniel Missions, Egypt, Haiti, the Texas-Mexico border, and Brazil. 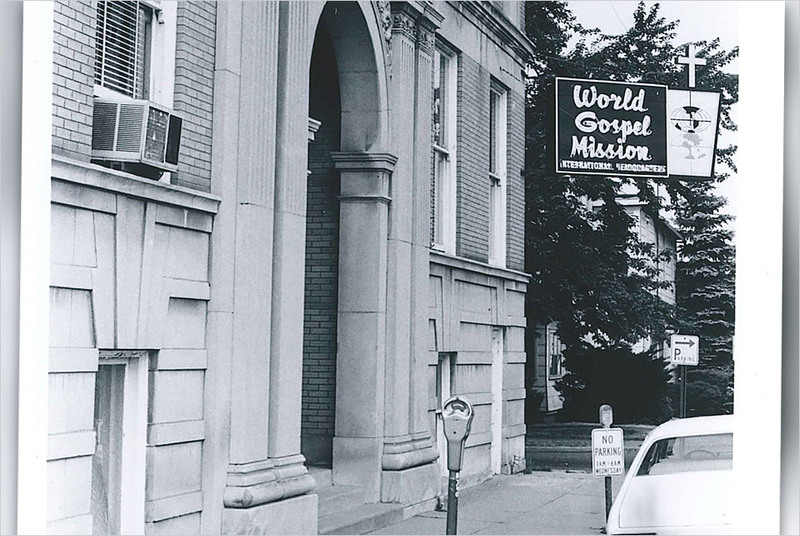 WGM began ministries in Indonesia, Argentina, Nicaragua, Haitian American Ministries, Israel, Tanzania, Paraguay, Hungary, and Uganda. Headquarters moved from downtown Marion, Indiana, to the present George R. Warner Missionary Center east of town. Prayer Lifeline began as a phone-in taped recording of praise and prayer items for the week. WGM goes live with wgm.org, its official website. Call to Prayer became The Call, a resource encouraging readers to become missions active wherever they are. The magazine later became a quarterly publication. 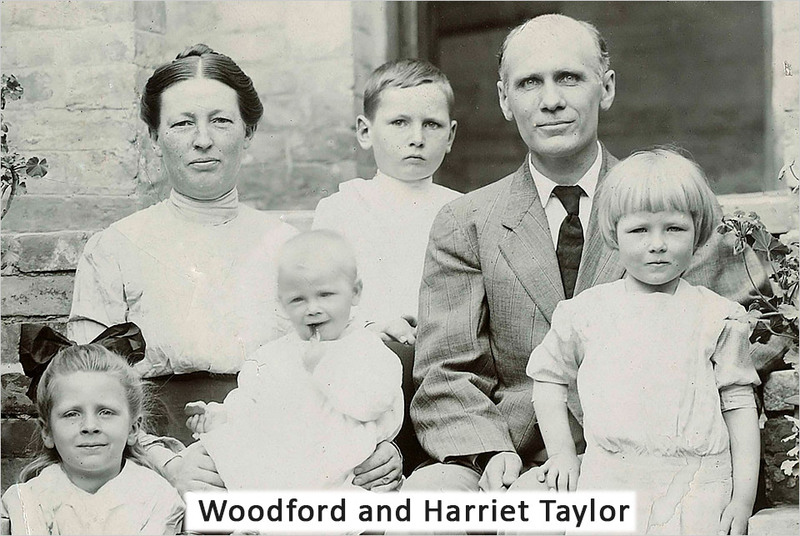 WGM celebrated its 100th anniversary during International Celebration of Missions in Marion, Indiana. Partnering with local churches and Indiana Wesleyan University, WGM commemorated the past 100 years of doing God’s work together. An estimated 1,000 people, representing 19 different countries, attended the milestone event. WGM's mission is to engage Christ-like disciples to transform the world. Click here for a map of WGM's locations.